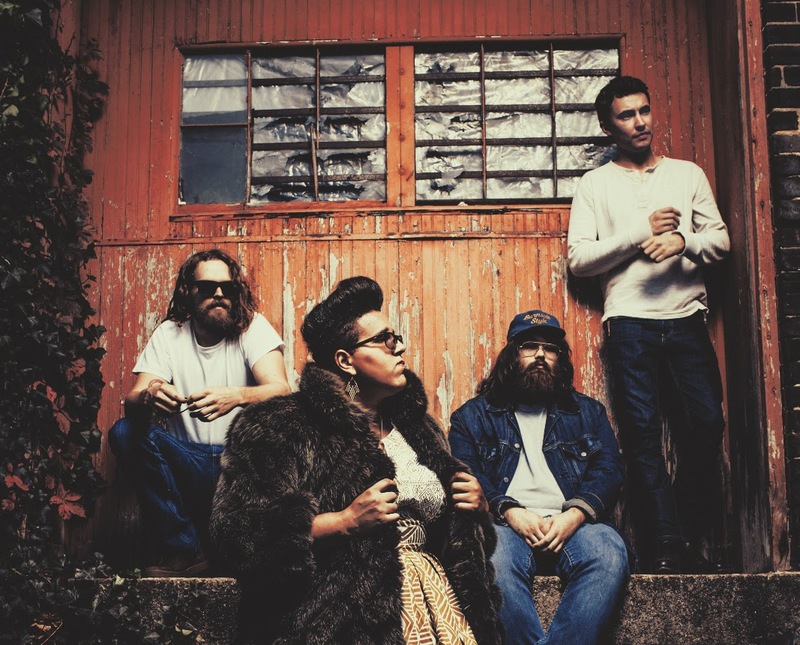 Soulful rockers Alabama Shakes have announced exciting details on a headlining show in Sydney. This will be there only show, So if you live in Sydney consider yourself a lucky duck ! This magical bunch will be joined by soul phenomenon Charles Bradley and His Extraordinaires. With the release of their storming debut album, Boys & Girls, in 2012 that gained such success, this is one band that have built a gorgeous legendary status that you need to witness live at least once. Do remember if you can't make the show that they are apart of the 2015 Bluesfest lineup in Byron Bay which does include an impressive collection! Details to their headlining show below !